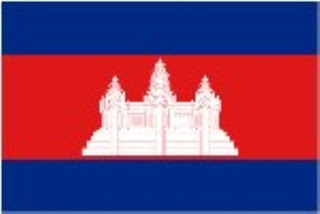 There are 2 address of Vietnamconsulate in Cambodia : Vietnam Consulate in Sihanouk Ville and Vietnam consulate in Battambang, Cambodia. Please see below for information of Vietnam consulate in Cambodia. Address: 310, Ekareach Blvd, Khan Mittapheap, Sihanoukville. Address: Road No. 03 – Battambang province – Kingdom of Cambodia. Are you looking address of Vietnam consulate in Cambodia to apply for Vietnam ? Why you don’t apply for visa on arrival Vietnam if entering Vietnam via international airports of Vietnam.